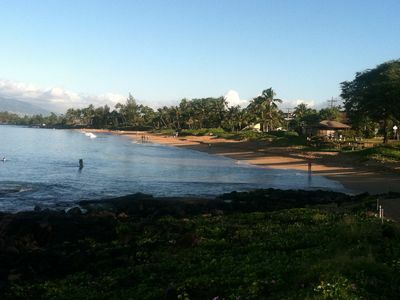 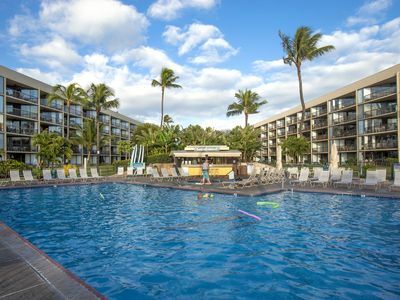 Kauhale Makai 626 has every amenity you will want for your Maui vacation. 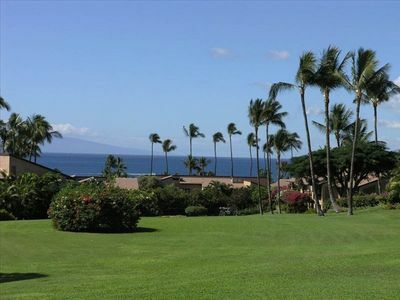 Incredible views of the pool and ocean, a full kitchen and plenty of room for everyone. 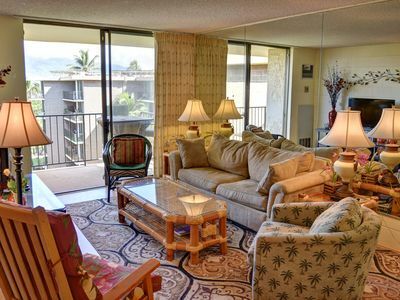 Featuring a 40" flat panel television, queen sized bed, and sofa sleeper for extra sleeping space. 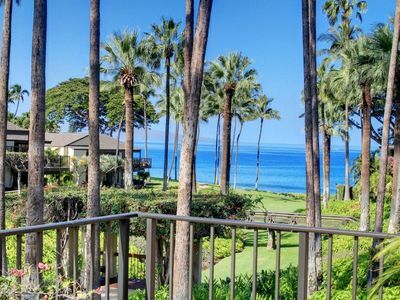 This is the perfect Maui home for your vacation. 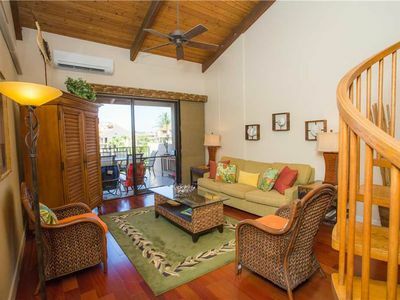 Living Room: This bright and open room is a great place to kick back after a day of Maui activities. 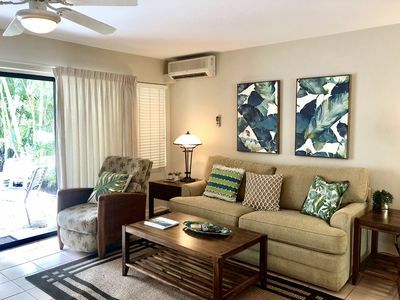 Equipped with a sofa and sofa sleeper, you will love spending time in this room relaxing and unwinding after your day of fun! 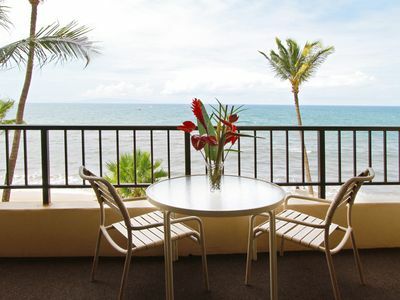 Watch a movie on the 40'' flat screen TV, or look outside at your tropical paradise from your room! 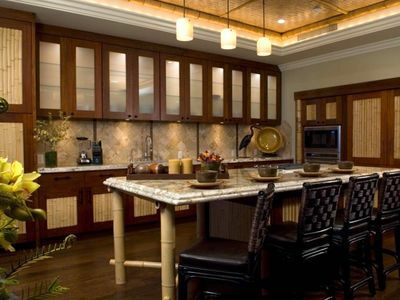 Kitchen: This kitchen provides plenty of space for your cooking needs. 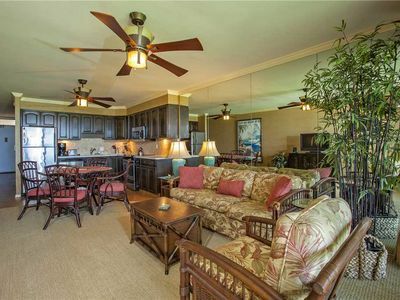 Serve up some pupu's at the bar area or gather around the dining table and enjoy a meal together. 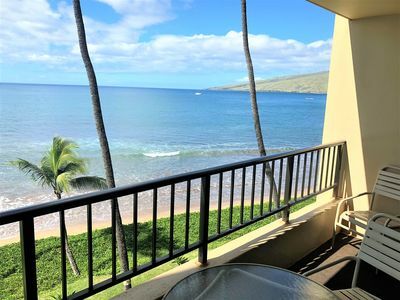 Bedroom: This bedroom affords beautiful views of West Maui from the comfort of your own bed. 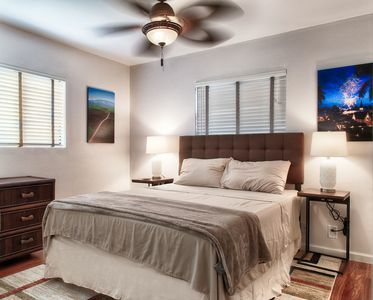 Equipped with a beautifully decorated bedroom is the perfect place to get some rest. 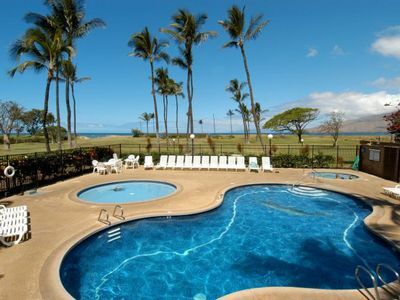 It is equipped with a luxurious Queen size bed, dresser and plenty of room to spread out. 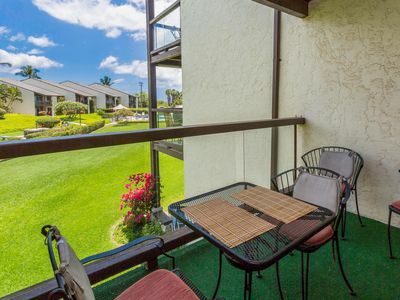 Sweeping views of the island are available just outside your sliding bedroom doors adjoining the lanai. 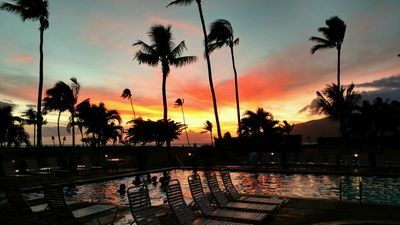 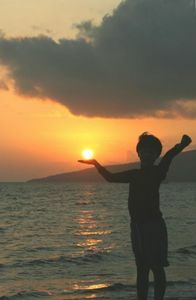 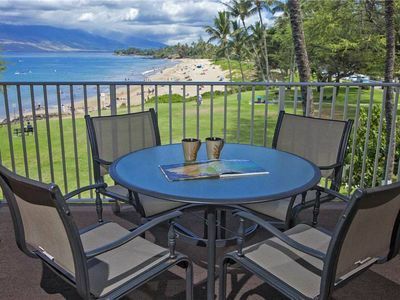 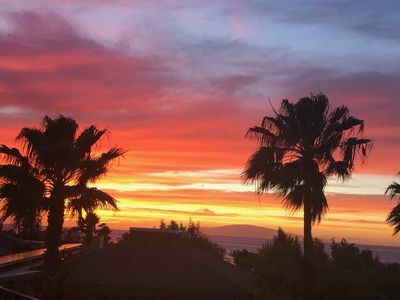 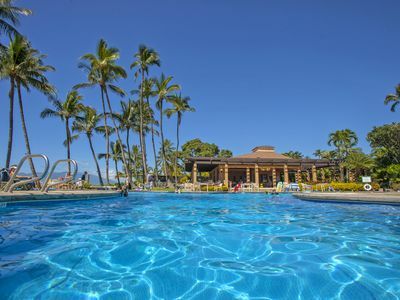 Lanai: Enjoy beautiful Maui sunsets from the spacious lanai overlooking the pool/BBQ area. 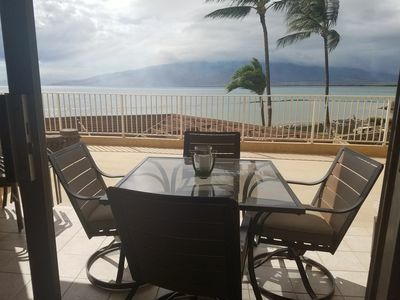 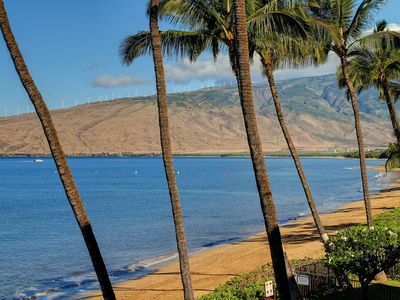 Relax outside on your lanai and watch the palm trees blow in the warm breeze and overlook the impressive West Maui Mountains.